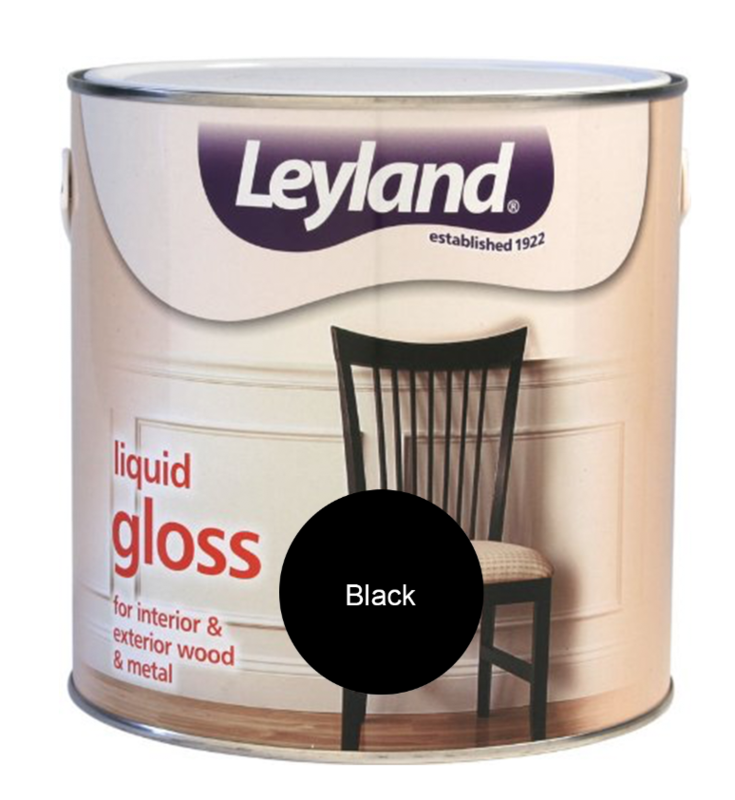 Rejuvenate your home and give rooms a fresh new look with Leyland’s Liquid Gloss Paint. 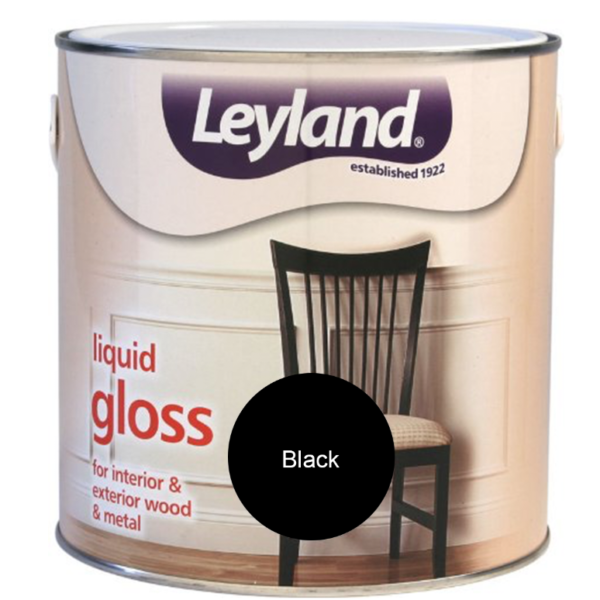 With a high gloss finish, this paint is ideal for all exterior and interior wood and metal. 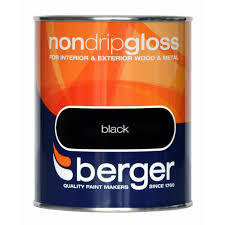 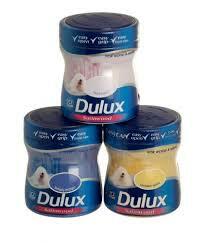 The paint is also durable, tough and long lasting.